Dr Christopher Wiley presented a research seminar based on his paper ‘Music and Literature: Ethel Smyth, Virginia Woolf, and “The First Woman to Write an Opera”’ at a research seminar hosted by the School of Arts at the University of Surrey on 20 November 2013. Dr Wiley joined the University of Surrey in September 2013 following a nine-year tenure at City University London. 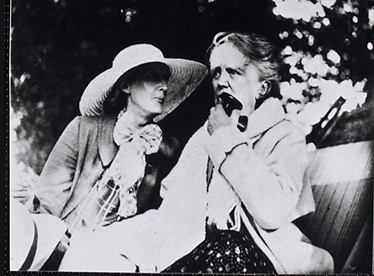 One aspect of his research concerns the intellectual dialogue between Ethel Smyth and Virginia Woolf (pictured, R-L). The article on which his paper is based is being published in the refereed journal The Musical Quarterly. A book chapter written by Dr Christopher Wiley, entitled ‘Mythological Motifs in the Biographical Accounts of Haydn’s Later Life’, has appeared in a recently-published anthology that represents a major new contribution to Haydn scholarship. The volume, The Land of Opportunity: Joseph Haydn and Britain, is edited by Richard Chesser and David Wyn Jones and has its origins in a conference hosted by The British Library (who also published the book) in 2009, organized to commemorate the bicentenary of Haydn’s death. Dr Wiley’s essay investigates three prominent stories in life-writing on Haydn’s later life: his visit of 1795 to the monument erected in his honour by Count Harrach at Rohrau; the performance of The Creation in March 1808; and the episode of his death the following year. It explores various revealing themes that emerge from their retellings in musical biographies over the decades, including the rising social status of the artist, Haydn’s reconciliation with Beethoven, and notions of The Creation as a harbinger of the composer’s death. Wiley, Christopher. ‘Mythological Motifs in the Biographical Accounts of Haydn’s Later Life’, in Richard Chesser and David Wyn Jones eds. 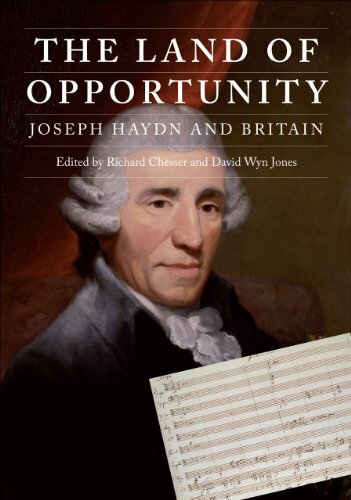 The Land of Opportunity: Joseph Haydn in Britain. London: The British Library, 2013, pp. 195–211. Dr Christopher Wiley presented the latest version of his paper ‘Using Electronic Voting Systems in the Arts and Humanities’ at the Turning Technologies User Conference held at Trinity College Dublin on 4 November 2013. 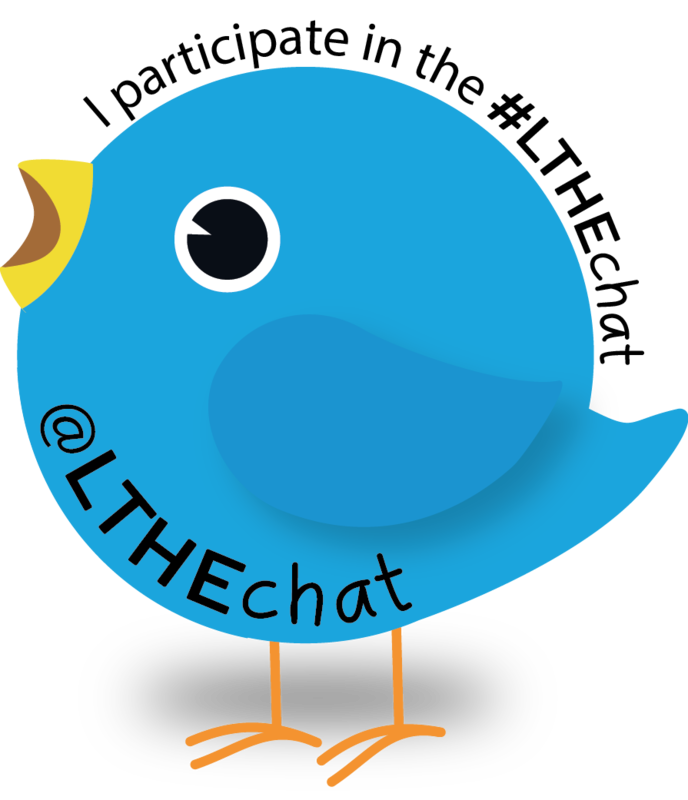 This follows appearances earlier in the year in Germany and Crete (and, last year, in Denmark) in his capacity as a Distinguished Educator with Turning Technologies.